88 Orchard breakfast burrito! | O hi, Asia! 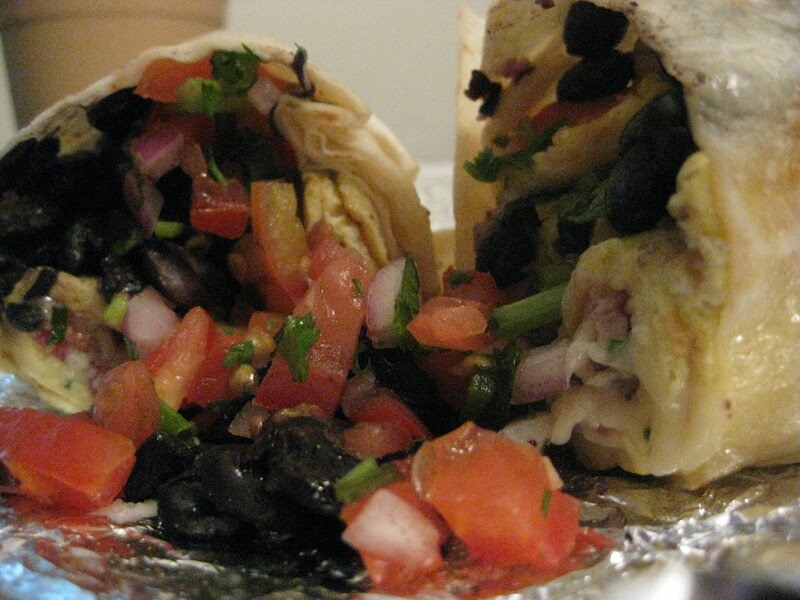 This morning I switched it up and got a breakfast burrito from 88 Orchard. Their bacon is the best – thick, dark red and chewy. This was $8 and every bit as good as it looks.